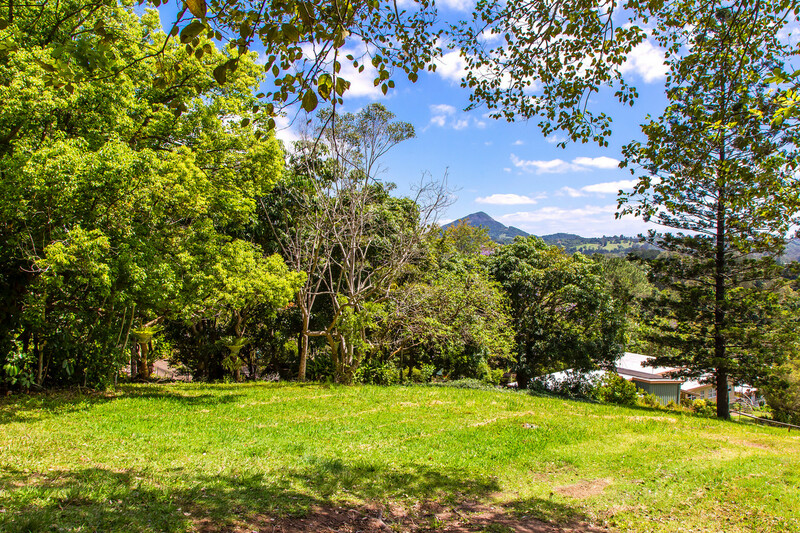 Perched in the heart of Eumundi with stunning hinterland views. 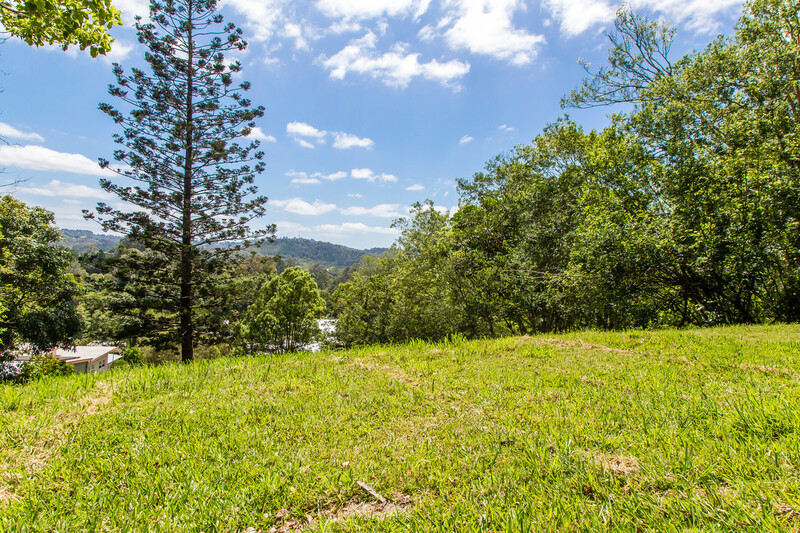 Set right on the fringe of the historic village centre in a fantastic elevated position with an optimal northeast aspect, the block captures coastal breezes and winter sun, overlooking the village with views due north to the iconic Cooroy mountain. 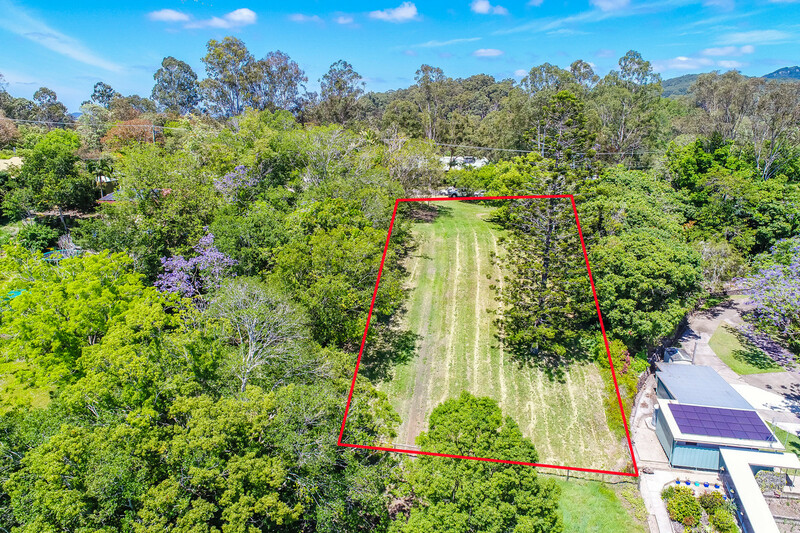 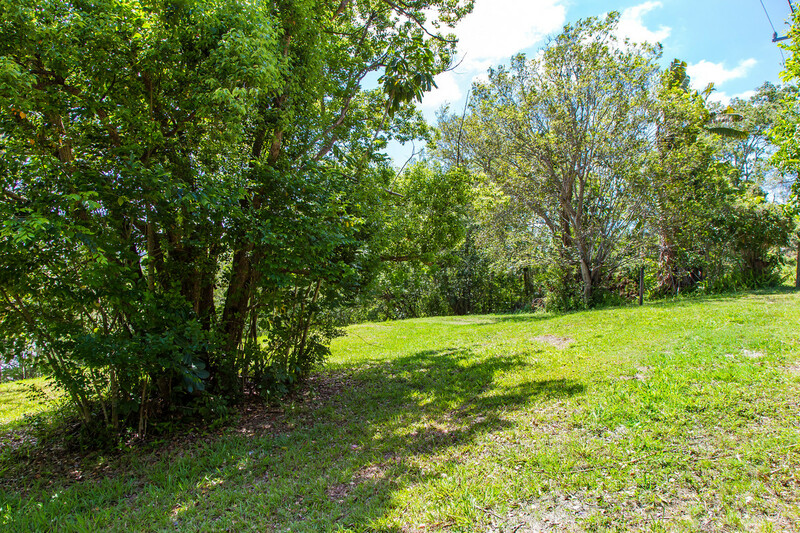 Vacant land is becoming very hard to find within the area and this property provides plenty of opportunities, whether you are looking to build your dream home to enjoy the local lifestyle, build investment properties or land bank. 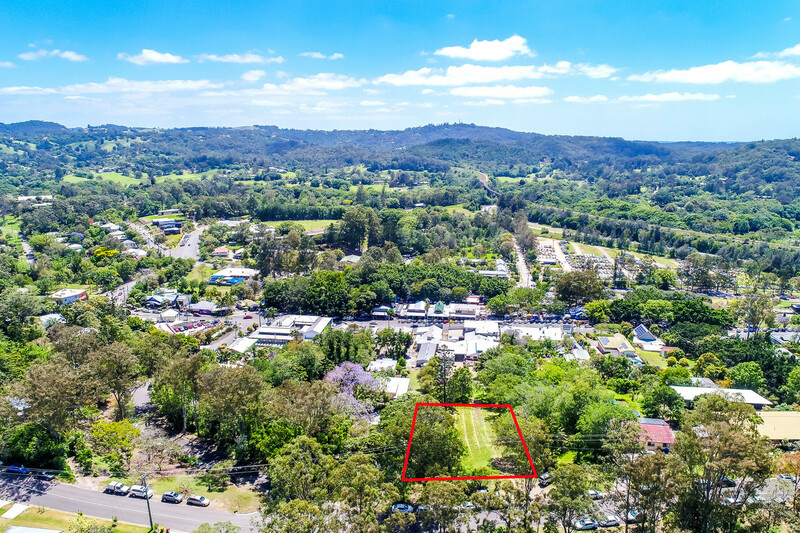 This block represents serious potential for the astute investor wanting to capitalise on the strong rental demand. 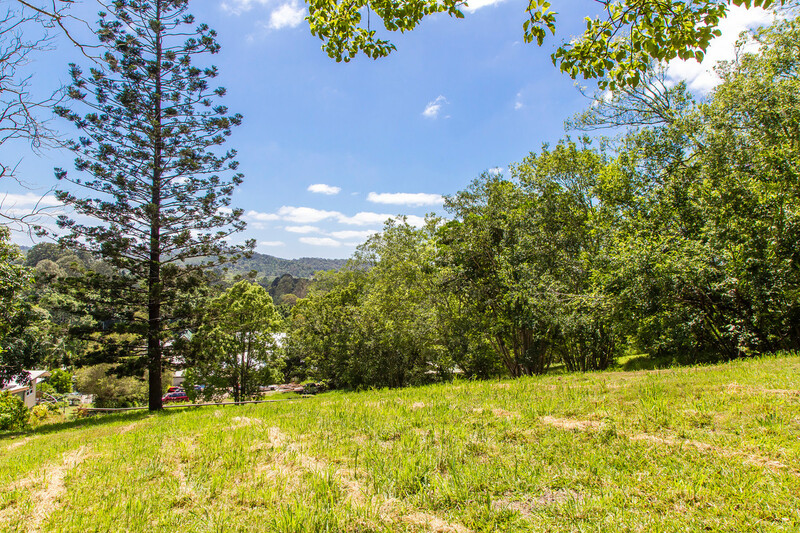 The vibrant town of Eumundi is perfectly positioned minutes from the Bruce Hwy and an easy 20 minute drive to Noosa Heads. 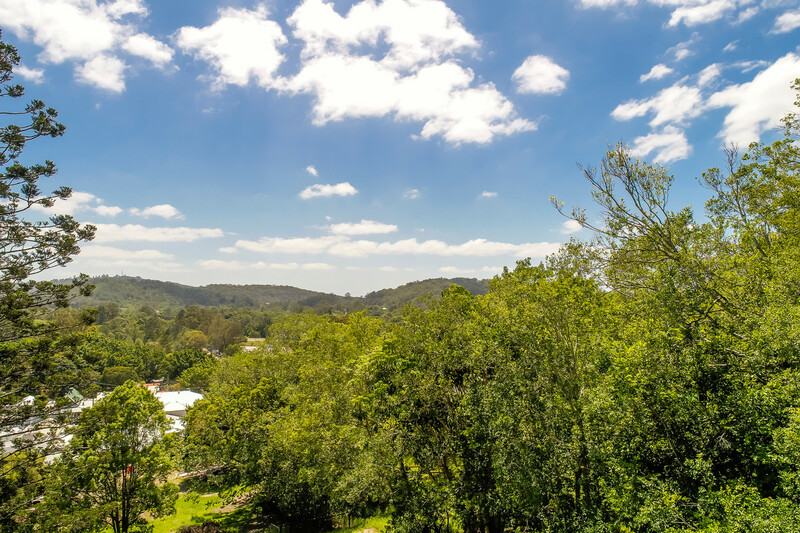 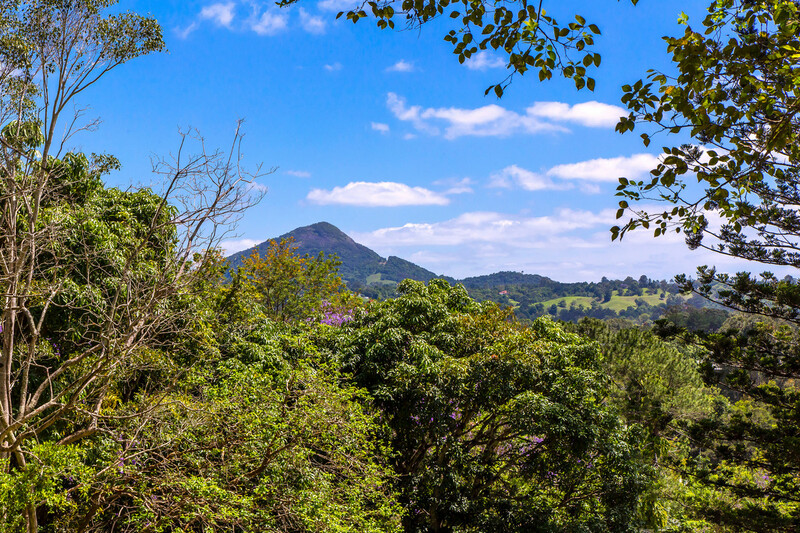 Forget the car and walk into town to enjoy the Eumundi vibe with its famous markets, iconic pubs, cafes, restaurants, boutique shops and fantastic local school all at your fingertips.